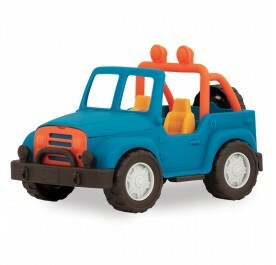 Sturdy construction and recyclable components on a toy tractor trailer kids will love. 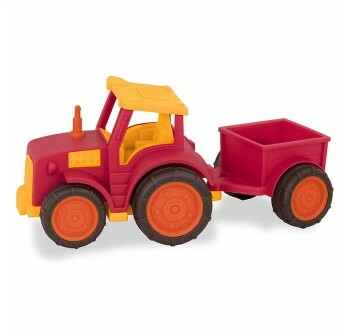 Pretend play improves concentration, attention span and memory, as well as social and fine motor skills. 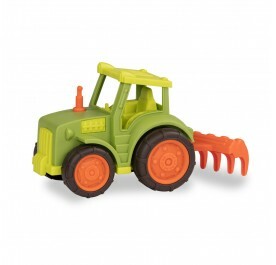 Age limit: these tractor toys are for toddlers 1 year and up. 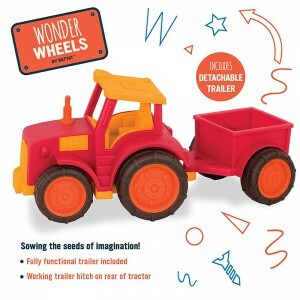 With its bright red and orange, the wonder wheel tractor and trailer playset is the perfect vehicle to harvest loads of fun at playtime! lightweight and just the perfect size for little hands to grasp, the wheels roll smoothly on any surface for endless imaginary adventures. The detachable trailer is easy to connect, allowing little ones to hook it up to the tractor themselves and haul anything that comes into mind! 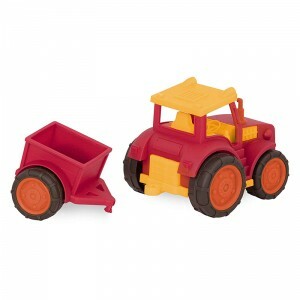 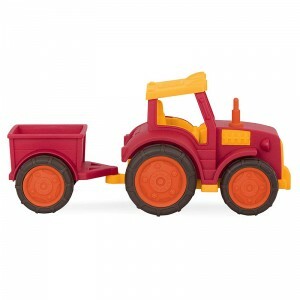 This sturdy tractor truck is the perfect toy farm equipment addition to any animal farm playset. 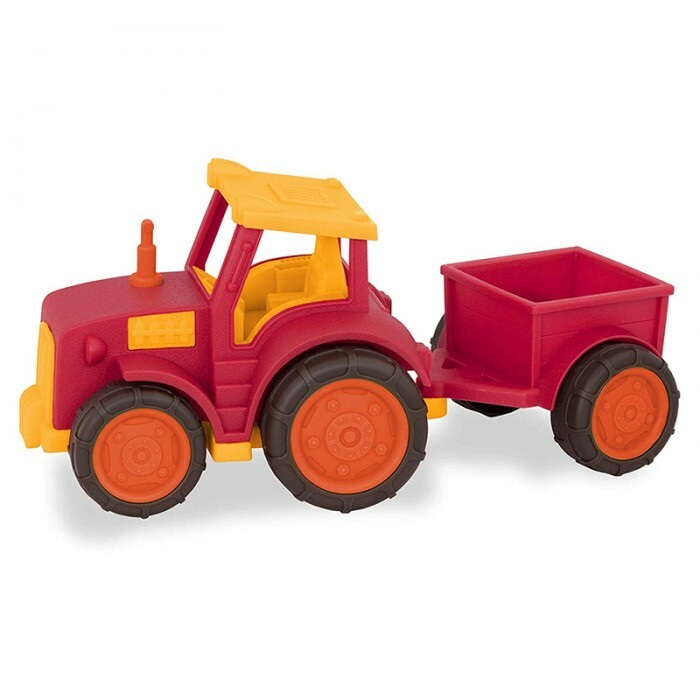 Promotes sensory play with gorgeous colors and plenty of sensory textures; also, a great way to encourage imaginative and pretend play.